In my last column, I discussed the contents and increasing popularity of the College Board’s Advanced Placement Program (AP) Human Geography course. One of the five major goals in the AP Human Geography (APHG) course is to enable students to “use and think about maps and spatial data.” I like the fact that both the terms “use” and “to think” are included. Using maps and spatial data implies a rich engagement with maps as analytical tools, not just as reference documents as wall maps or atlases to look up locational facts. To really use maps in a critical thinking, problem-solving framework means to classify data in different ways, to use spatial statistics to examine the relationship of, say, literacy rate to life expectancy, or traffic to city size, to ask questions of the data, and be able to incorporate additional map layers to grapple with complex problems. This can be effectively done within a GIS environment. Using ArcGIS from Esri allows students to do all of these things and more, in both 2D and 3D, with the same toolkit that professionals use, analyzing the essential APHG topics such as population, migration, language, agriculture, and land use. I believe that for a geography instructor not to be using GIS as one of his or her major instructional tools is analogous to a chemistry instructor not to be using the Periodic Table of the Elements. GIS is one of the fundamental tools of geographers, and students who are exposed to this tool will be better problem solvers and critical thinkers not just in Geography, but in other subjects, both while in school and after they graduate. 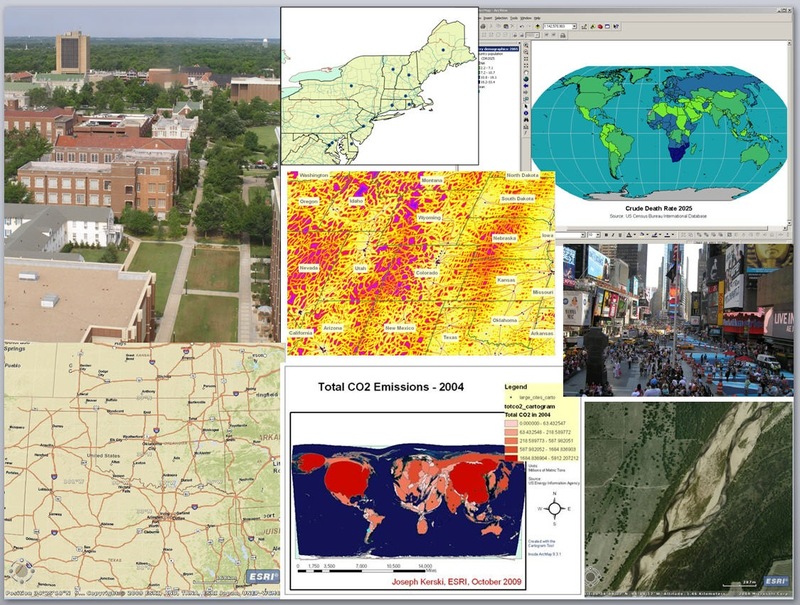 What will you do to promote the use of GIS in AP Human Geography and throughout education?